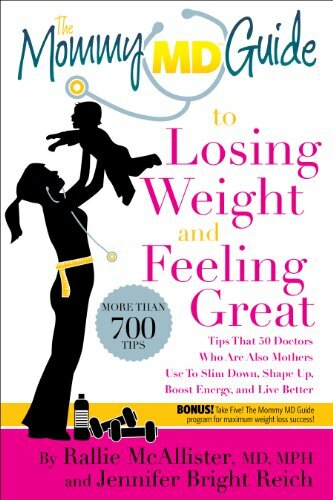 More than 700 tips that 50 doctors who are also mothers use to slim down, shape up, fight fatigue, boost mood, look great, and live better! bonus: Take Five! The Mommy MD Guide program for maximum weight loss success.